We take the holidays very seriously and when we get the chance to throw a Christmas feast we look to bring in food and table details with a luscious colour palette of deep reds, evergreens, olive and white along with cosy classic details. 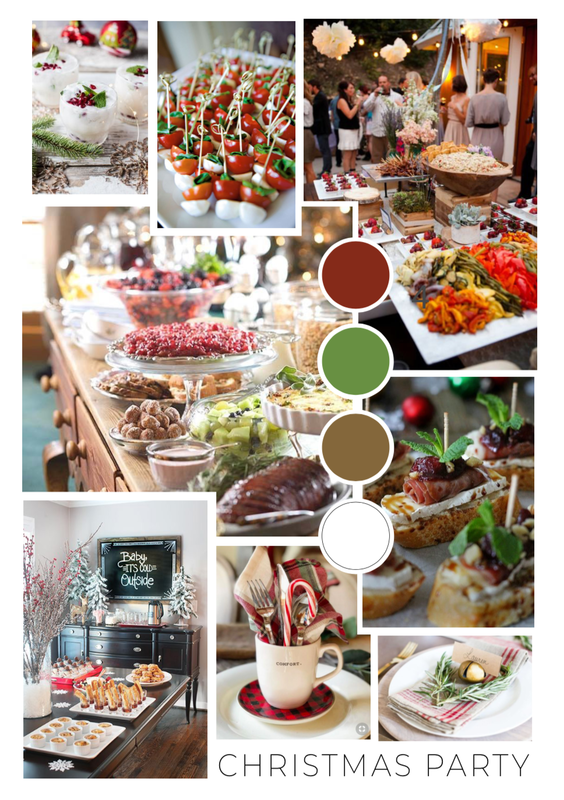 We thought we’d share our holiday party mood board with all of you to inspire and hope that you enjoy all the feasting with good company! Have a Happy Holidays!